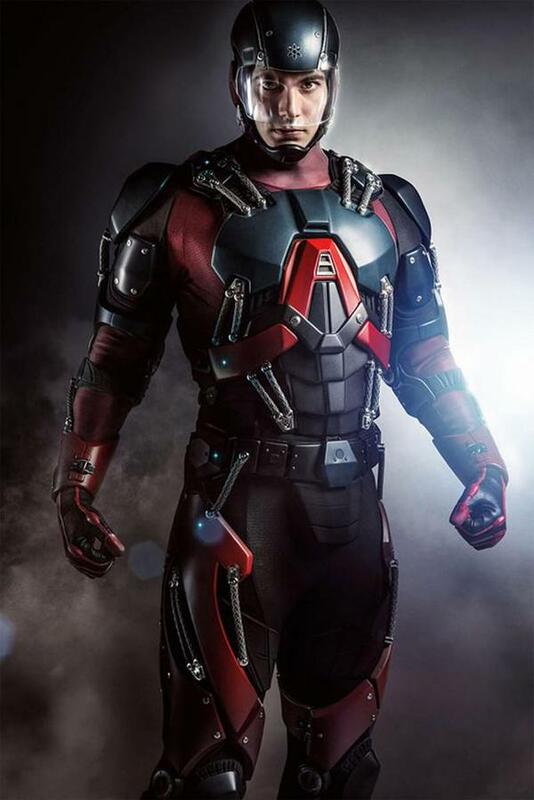 Here’s our first look at Brandon Routh wearing his Atom Suit for the CW’s “Arrow”. The suit was first mentioned or seen in that Arrow episode where Routh’s character, Ray Palmer, brought Felicity Smoake (Emily Bett Rickards) towards the end. 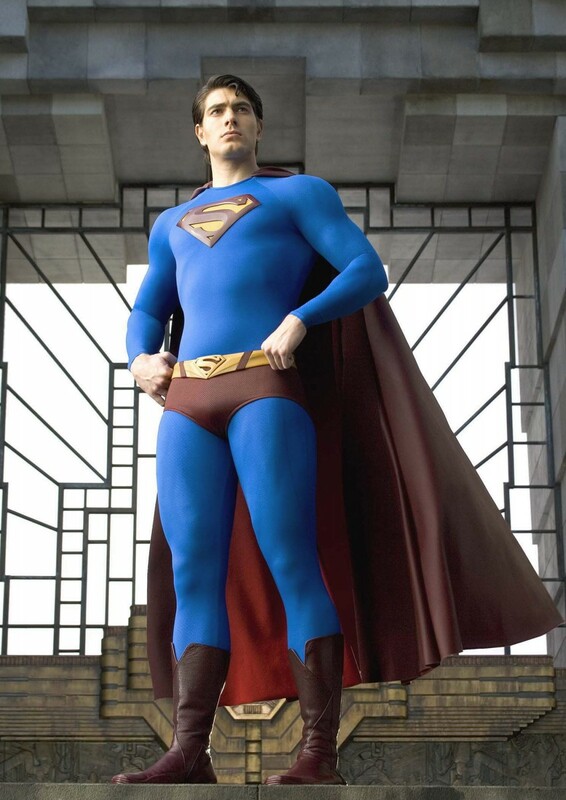 Have to admit we were expecting more for The Atom’s costume but this is good enough. It’s not made of cloth or leather too and is built (as was alluded to in Arrow) to go to various environments. What gets me though is that I still see Routh as Superman (Superman Returns) in the pose he was presented. That’s not all as The Flash star Grant Gustin also revealed that he’s been working closely with Routh for an upcoming episode of The Flash where Palmer would make an appearance, suit and all. ← The teaser trailer for Daredevil is here! Live-Action Miss Kobayashi’s Dragon Maid Coming Soon! The teaser trailer for Daredevil is here!